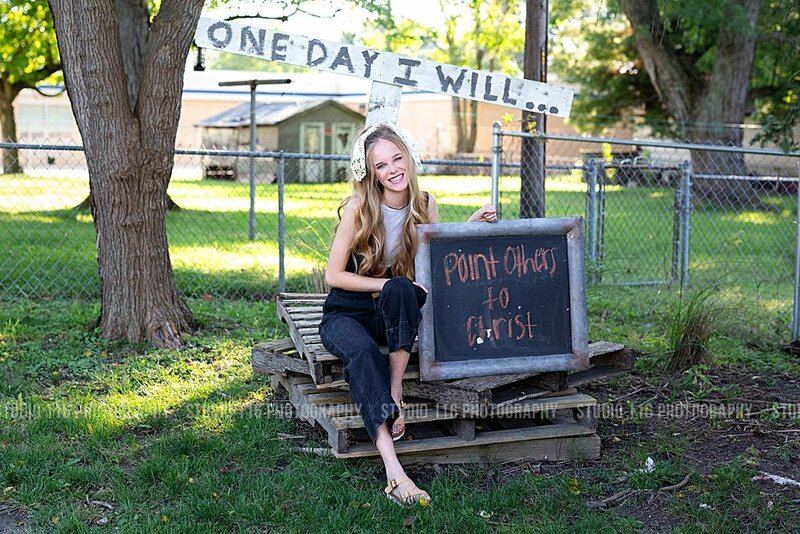 Elise is a senior at Hamilton Southeastern with such a huge heart for God and people. She is involved in Younglife and Wyldlife and even spent the summer working on work crew at Timberwolf Lake in Michigan. This girl really is a special one and her beauty shines so bright. 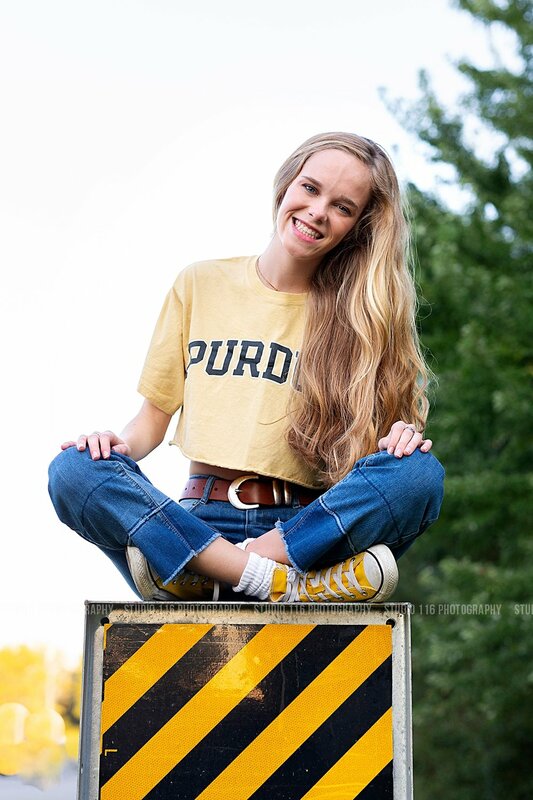 Elise is headed to Purdue next year to join her older brother, Jacob, who I had the privilege of photographing just a couple of years ago!. Boiler Up!